David Copperfield has long been one of our childhood heroes so you can imagine our excitement to receive a phone call from the man himself! to learn more. 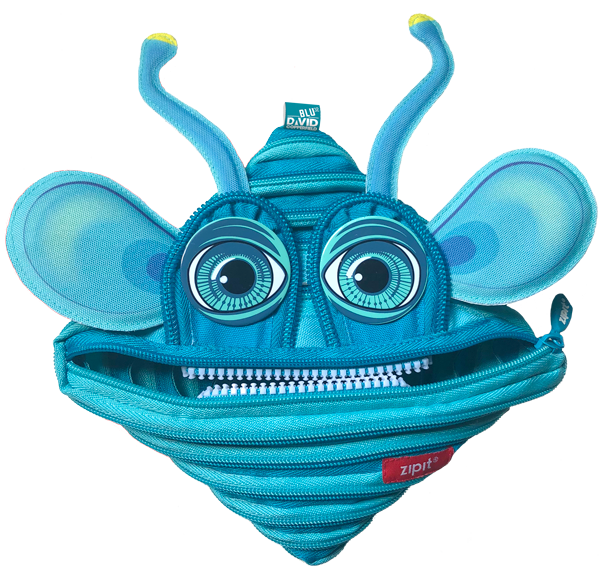 Following a year-long collaboration, we developed the ZIPIT BLU32, a special edition pouch based on the alien character from David’s current show. BLU32 is a little blue alien who has come to earth with a message of love and the importance of family. In return for his amazing efforts, David and the audience help little BLU find his family again. BLU32 is a little blue alien who has come to earth with a message of love and the importance of family. In return for his amazing efforts, David and the audience help little BLU find his family again. 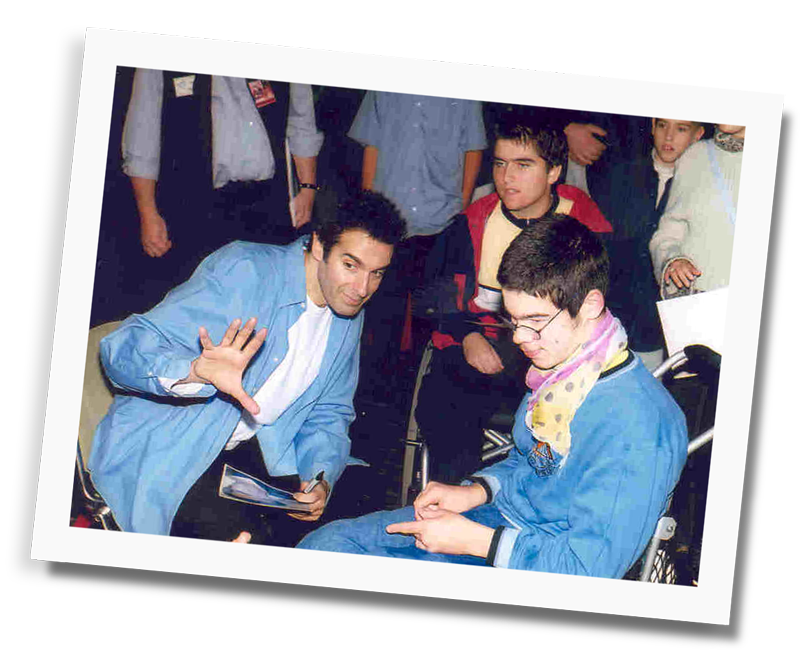 It was during this time that we learned about Project Magic, David’s non-profit program, which teams magicians along with occupational and physical therapists, to teach sleight of hand to physically challenged patients to aid in their rehabilitation.  Not only did Project Magic move us, it fueled us with a desire to help. 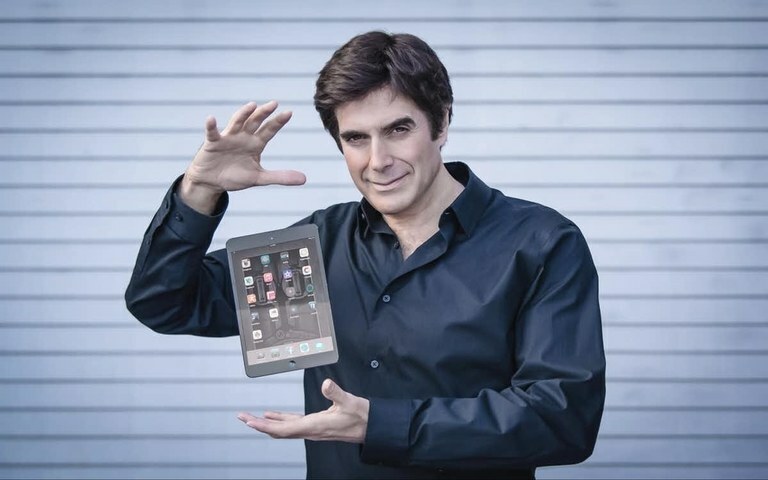 Together with Copperfield we decided to develop the ZIPIT Magic collection, a unique new line of functional products with a magical twist. 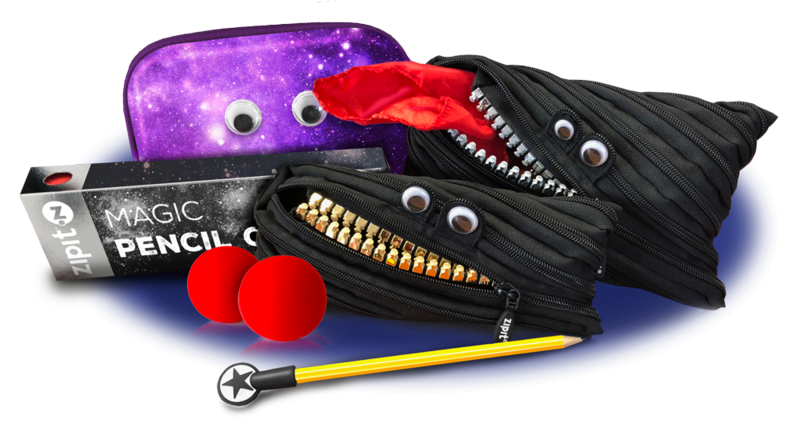 The ZIPIT Magic series is scheduled to be launched toward the end of the year and we cannot wait to share with you more details about it! With a goal to help make this unique and inspiring rehabilitation program accessible to as many people as possible, ZIPIT has decided to donate 50% of the profits from the sale of each ZIPIT Magic product to Project Magic! With help from Occupational Therapist, Julie DeJean, David launched Project Magic in 1981 as an innovative way to help individuals with disabilities during their therapy process. In 1982, Project Magic was formally endorsed by the American Occupational Therapy Association (AOTA). Project Magic now enjoys international acclaim with programs established in nearly every state in the USA, and 30 countries abroad. Project Magic provides motivation, enhances self-esteem, promotes hope to thousands of individuals of all ages. David Copperfield has been hailed by audiences and critics alike as the greatest magician in the world. His long list of accomplishments include: a prestigious star on the Hollywood Walk of Fame, being knighted by the French government, 21 Emmy awards, 11 Guinness World Records and more. David has proudly sold more tickets than any other solo entertainer in history, with ticket sales in the billions—more than Frank Sinatra, Michael Jackson and Elvis. Sound impossible? David Copperfield has built a reputation on making the impossible look easy. He single handedly redefined his art, and remains the most emulated illusionist in the history of magic.